Finally. 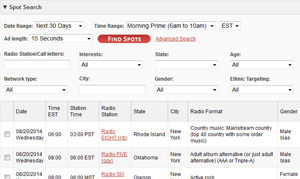 Now small businesses can advertise on the radio just like the big guys! on radio, satellite, podcasts and the web. and people you need to record your spots . with simple measurement tools and see everything on one page. Radio is not for just the big guys, it's for all of us who have a business to promote. But where to advertise? How much does it cost? How do you find the best combination of both opportunities and best prices? Now you can. 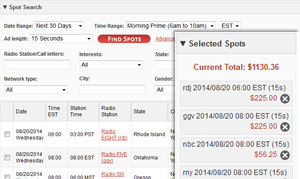 AdBloks.com aggregates radio, Internet and pod cast programming - broken down by every searchable element available. Find your market and reach it economically. Would you like to have access to new clients as they grow? 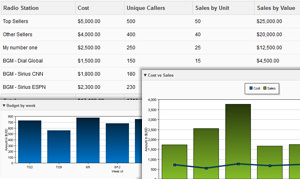 Using AdBloks.com new clients develop organically until they reach the stage where they need professional management. Using our powerful Agency Dashboard technology you can manage new and existing client campaigns with powerful analytics and targeted sales and response data. 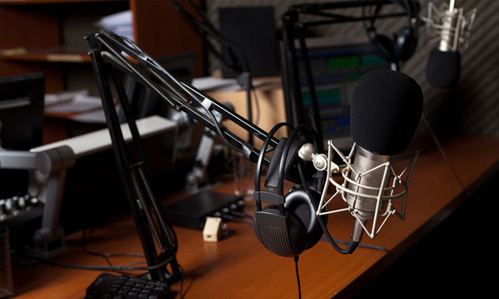 Any Show, Station, Network or podcast broadcaster can find live buyers who want to advertise. As AdBloks.com builds momentum, new clients will find YOU because your content and demo matches their client profile. Just load your inventory and get started today. 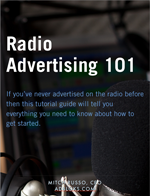 If you've never advertised on the radio before then this tutorial guide will tell you everything you need to know about how to get started. Audio booking has never been easier.